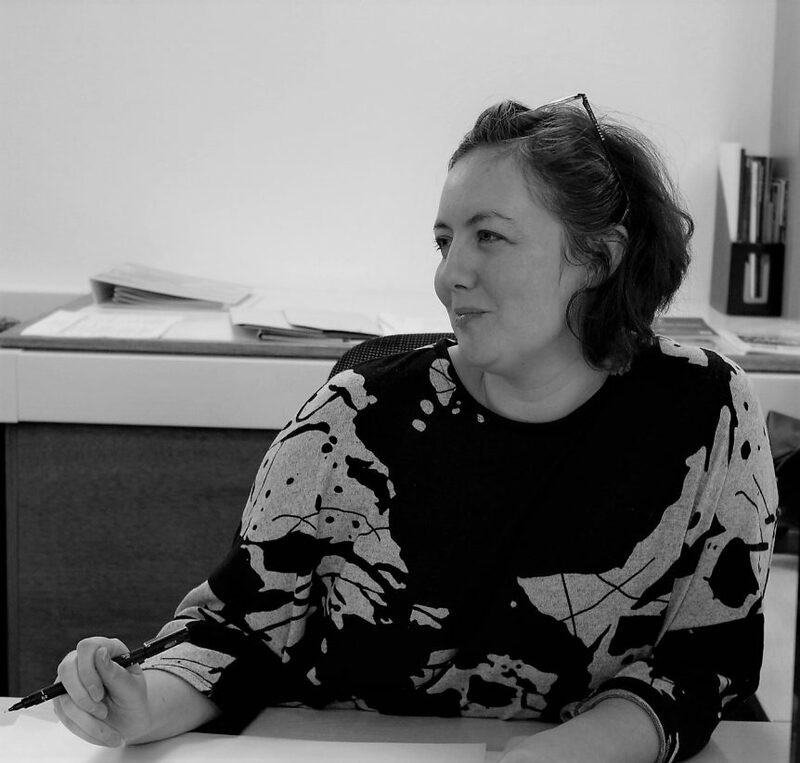 DarntonB3 are delighted to announce the appointment of Architect April Marsden to the role of Associate based in our Leeds office. April joins the practice with a wealth of experience gained across a variety of market sectors, with several of her schemes receiving industry recognised awards, predominantly within the specialist housing sector. Her appointment further strengthens DarntonB3 design quality, particularly in our growing portfolio of residential and specialist housing sector works.